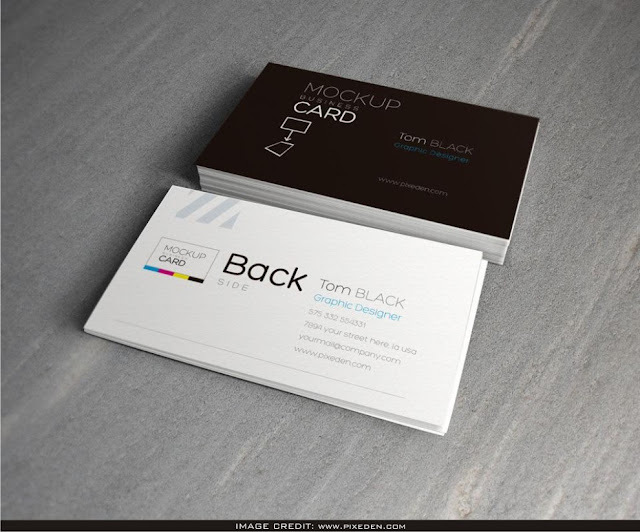 Business Card Mockup with Gray Background. Download this free psd mockup from the original file source of Pixeden. Amaze your fellow designers and include your own design artwork into this void mockup.